When the Marion County school district meets with the teachers union to discuss this year’s budget, coaches and club directors could be asked to take as much as a 30 percent pay cut. Supplemental contracts are paid to the coaches and others who lead the school districts extracurricular activities, and those payments range anywhere from $500 to $5000 per year. Since McPadden was a coach for 30 years before taking the job as Director at the district office, he said he understands the frustrations and concerns that these coaches have. “They put in time above and beyond school, after school, holiday periods, and the money they are paid is relatively small in nature, so they look at a reduction as they are being slighted,” said McPadden. The Marion County school districts deputy superintendant says they will have to negotiate the cuts with the union that represents school employees and it will be discussed before the September vote for a budget comes up. 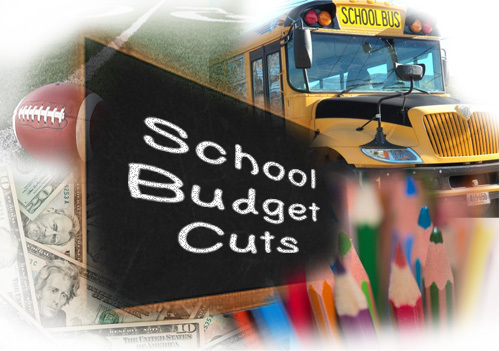 The cuts are being explored due to the $29 million deficit in Marion County’s budget that they have been trying to make up for. Parents we spoke with said they are worried that this proposal will do nothing but put children at a bigger risk for getting into trouble or childhood obesity by staying inside in front of a T.V. playing video games. Parents say, when kids are able to participate in sports and other activities it teaches them leadership skills, how to work with others, and also keeps them healthier. It is sad to see that our kids are the ones who keep suffering over of these types of issues, said one parent. McPadden says because most of the coaches do it for the children and not the money, it is not certain how many coaches might quit if the pay cuts do in fact go into place.